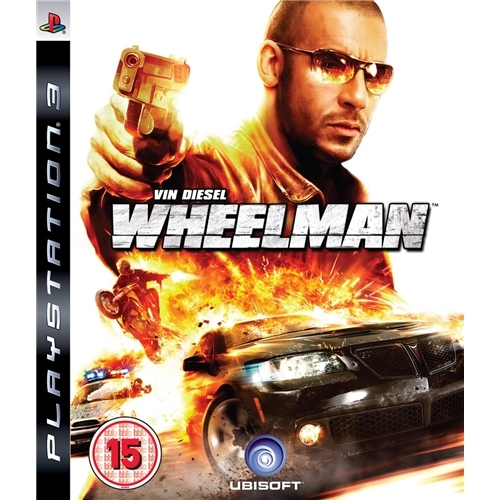 Multi award winning and iconic games developers Midway are proud to present one of the most highly anticipated games releases of the year in the form of Vin Diesels: Wheelman. 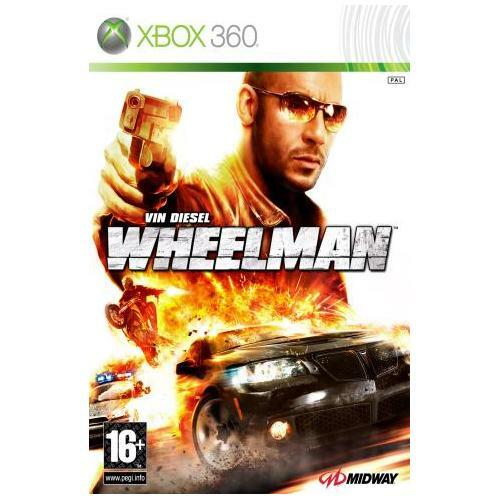 This exceptional new game will see players thrust into the fast paced world of high flying street racing so get ready for one extremely hot battle. 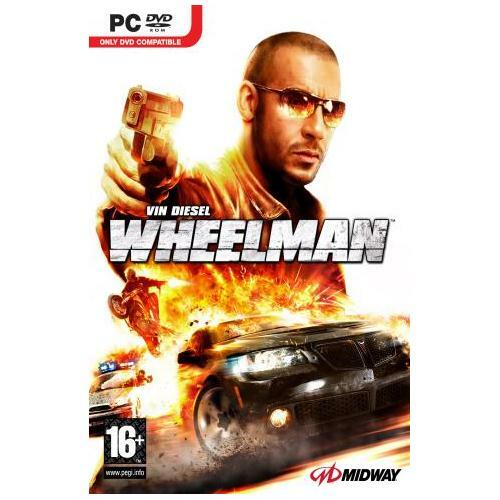 One of the hottest driving games of the year has finally landed on the PC gaming platform and promises to be one of the hottest games releases of the year so far. 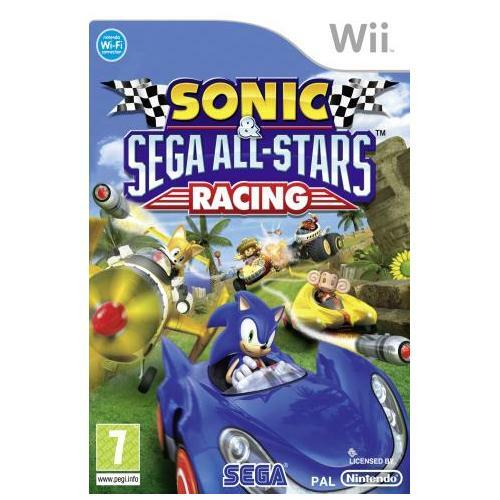 Join in the hectic world of underground street racing as you compete against some of the most competitive drivers on the planet in this exclusive summer sensation. 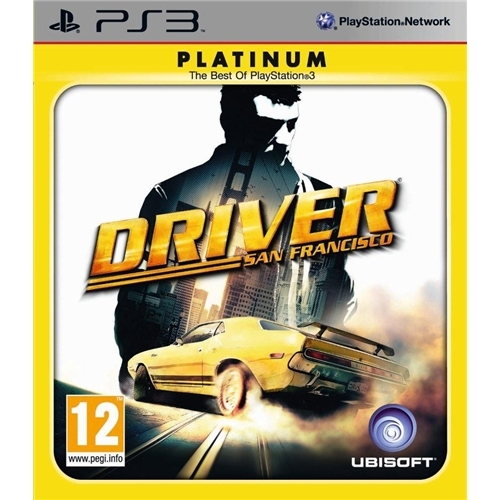 Driver San Francisco from the team at iconic video games developers Ubisoft is an all new action racing game that so far has taken the gaming world by storm. Join in the driving fun as you compete against many of the worlds best drivers in search of the coveted title of becoming the worlds number one.